The design of a raw sugar factory is complex and is tailored to suit the owner’s requirements. A number of technologies and processes can be used and the correct selection will produce the optimum design. In countries that have a large domestic market, raw sugar may be produced and packed at the sugar factory. The designed capacity of a new raw sugar factory is based on the forecast available cane in the area. 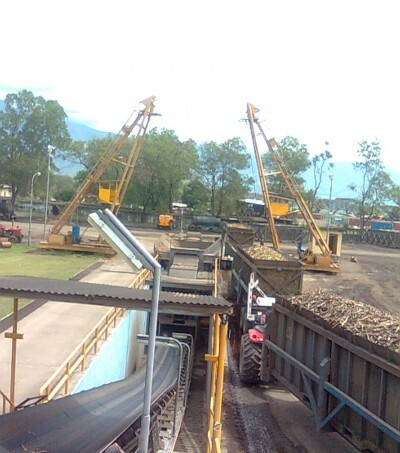 The raw sugar factory may be constructed with in-built expansion capability to maximise utilisation and accommodate increasing cane availability. by-products. In addition many raw sugar factories produce a number of different grade sugars for different markets. 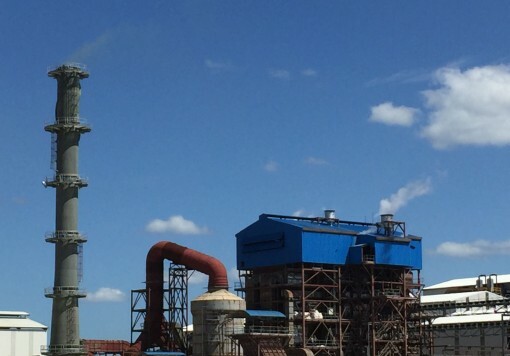 We have recently prepared designs and specifications for new raw sugar plants in Guyana, Indonesia, Mozambique and Suriname. 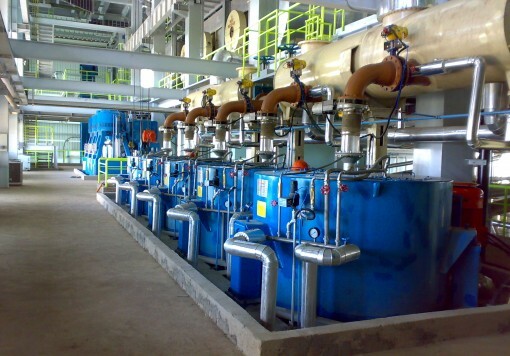 We have provided technical assistance to new factories in Nigeria and Indonesia and also undertaken debottlenecking and expansions of operations in Belize, Indonesia and other countries. Booker Tate has many years’ experience in manufacturing raw sugar from sugarcane, in many countries throughout the world. Our technical services can range across process, production, packaging, engineering, environment, quality, and health and safety activities. Operational management is provided as required at company executive, senior management and/or plant level. Brown raw sugar is generally cheaper to manufacture than refined white sugar and is often sold domestically for direct consumption. Surplus production is exported, often for refining into white sugar. Brown raw sugar is marketed in different countries for direct consumption or for industrial use in the manufacture of certain beverages, sweets and other products. The colour of the raw sugar varies from 200 to 3000 ICUMSA units; the higher value being darker sugar. Lower coloured raw sugar below 400 ICUMSA is often referred to as “mill white”. 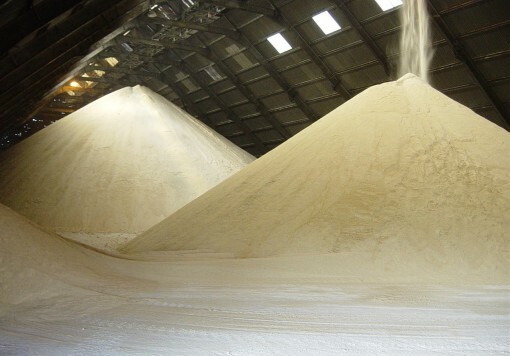 Mill white sugar has additional colour removal stages in the raw sugar factory but cannot be considered refined sugar which is typically below 45 ICUMSA. The demand for brown raw sugar and mill white sugar varies throughout the world. In some countries it is preferred by domestic consumers and can command a premium. Brown raw sugar is often produced to the specifications required by refiners and exported in bulk. This sugar is easy to handle and can be stored for long periods without any special requirements and with very little degradation. Any impurities or contaminants introduced during storage and transportation of bulk raw sugar are removed in the refining process.